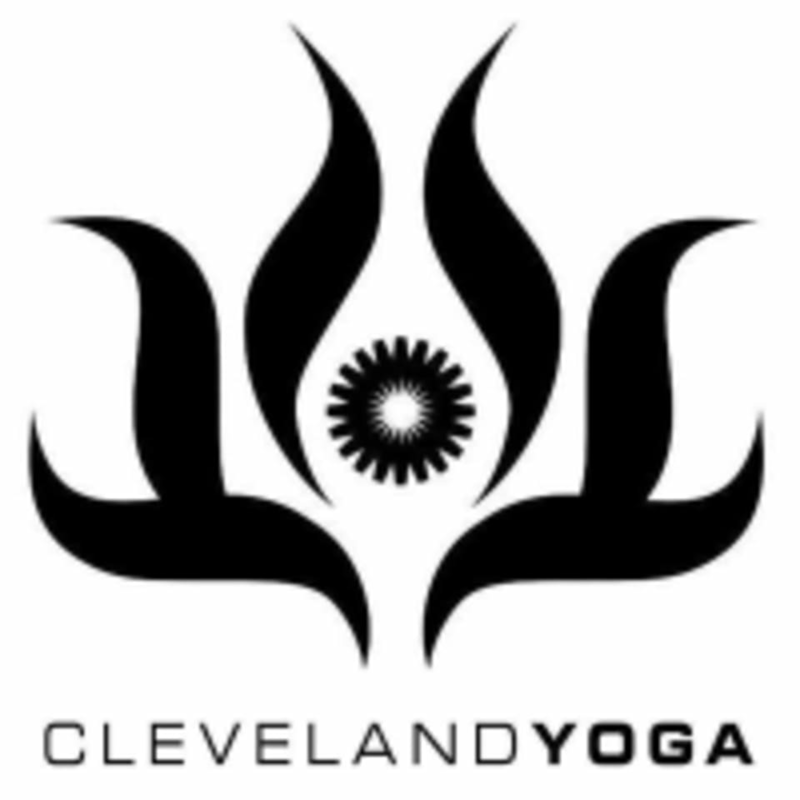 Cleveland Yoga - Westlake is located at 1491 Columbia Rd., Westlake, Ohio 44145. She’s the best instructor in Cleveland. Hands down. The instructor, Christina was awesome! I got a great workout as a beginner to power yoga! She was great with helping you adjust your poses without making you feel self conscious. I will definitely take her class again! Always love my time there! Jen is a powerful teacher. It’s a tough class but has a good balance of power and calm/stretch! I love her vibe. Jen is AMAZING. She leads a beautiful sequence with purposeful cues and gives the greatest assists. Demanded another level of concentration I’ve been trying to work towards. Thank you for the push Jen!